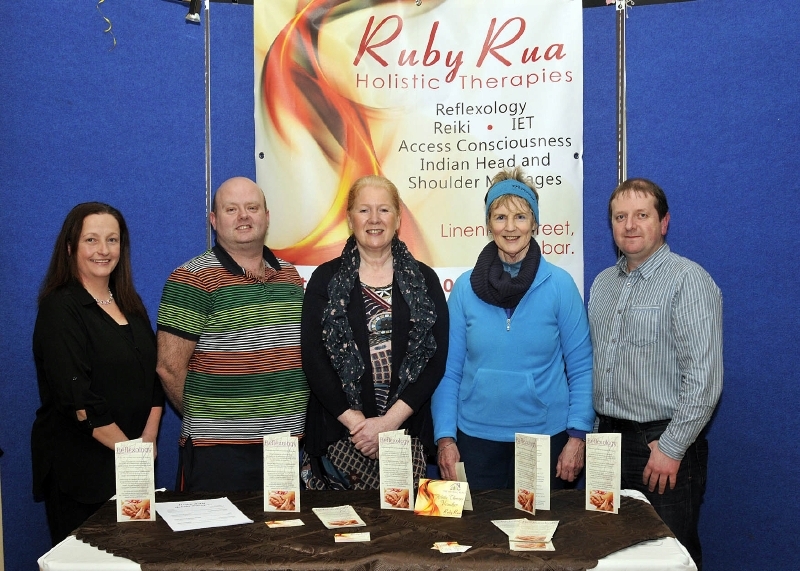 Castlebar Tennis Club Fun Friday competition sponsored by Ruby Rua Holistic Therapies Linenhall street Castlebar, runners up in section 2 l-r; Orla Kelly, Lady captain, Jason Guthrie, (runners up) Aishling Irwin, sponsor, Joan Warnock, (runners up) and Brendan Murphy, Men’s captain. Missing from photo Paul Gavin and Anne O’Malley (winners). Photo © Ken wright Photography 2014. 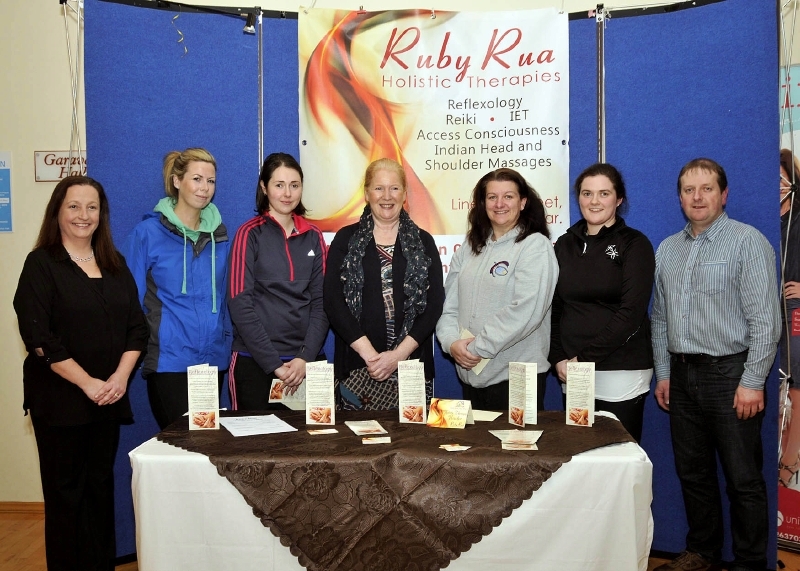 Castlebar Tennis Club Fun Friday competition sponsored by Ruby Rua Holistic Therapies Linenhall street Castlebar, winners and runners up in section 1 l-r; Orla Kelly, Lady captain, Anne Marie Walsh & Catherine Waters, (winners) Aishling Irwin, sponsor, Noreen McNamee & Sarah O’Neill (runners up) and Brendan Murphy, Men’s captain. Photo © Ken wright Photography 2014. 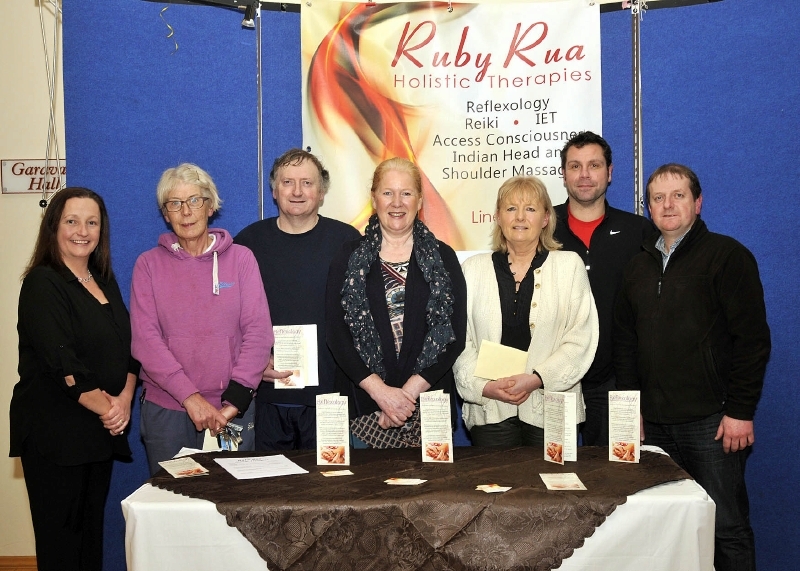 Castlebar Tennis Club Fun Friday competition sponsored by Ruby Rua Holistic Therapies Linenhall street Castlebar, winners & runners up in section 3 l-r; Orla Kelly, Lady captain, Anne O’Malley & Michael Murphy, (runners up), Aishling Irwin, sponsor, Margaret Glancy & Paul Meldrum (winners) and Brendan Murphy, Men’s captain. Photo © Ken wright Photography 2014.